We design, develop and manage ecommerce websites for small businesses and ecommerce entrepreneurs using the Shopify platform. It's our #1 goal to help ecommerce businesses grow using well-tested marketing techniques and the very best ecommerce methodologies. Important Labs is run by me - Jim Kleckner. I’m a web developer and Shopify Expert living in Downtown Los Angeles. I’ve worked in the online world for over 10 years creating successful online websites, content, apps, and ecommerce sites for small businesses, major brands and entertainment companies. 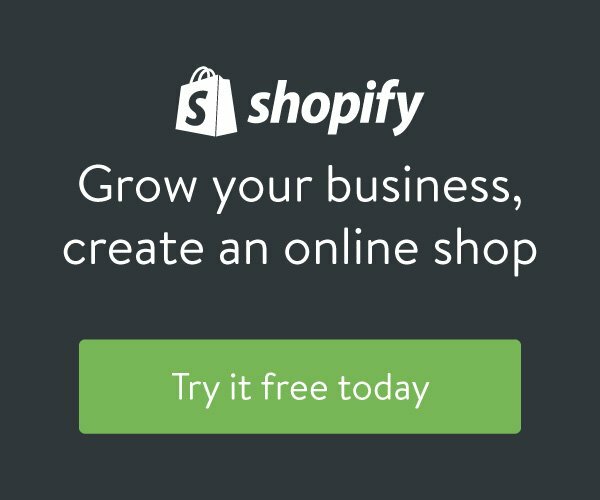 We Shopify and love to help our customers sell lots of products. Important Labs is located in Downtown Los Angeles near the Fashion and Arts District. It's led by the two below and a team of Shopify ecommerce specialists. This is Jim taking a photo of a little monkey in Rio, Brazil. Maddie is responsible for keeping our customers happy.